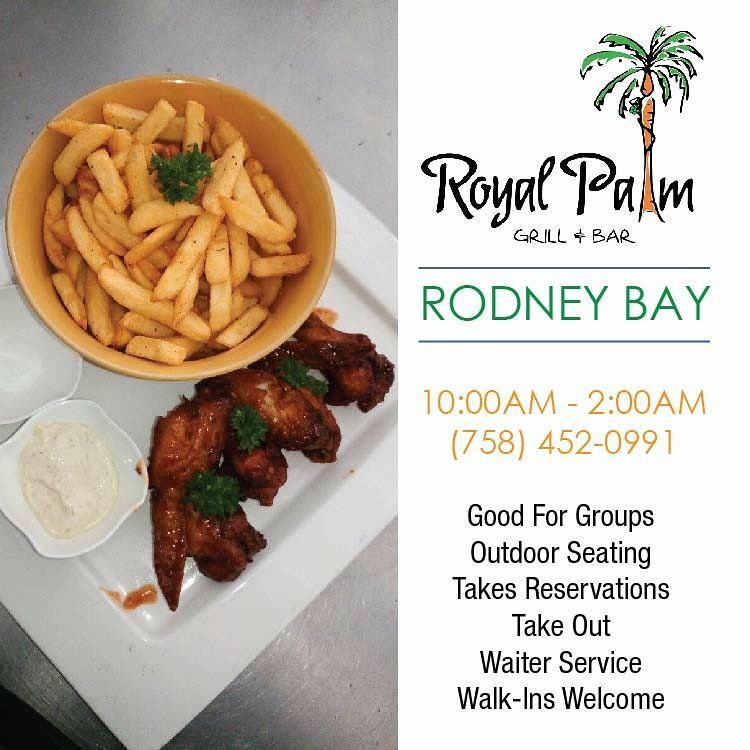 Royal Palm Grill & Bar is located in the heart of Rodney. 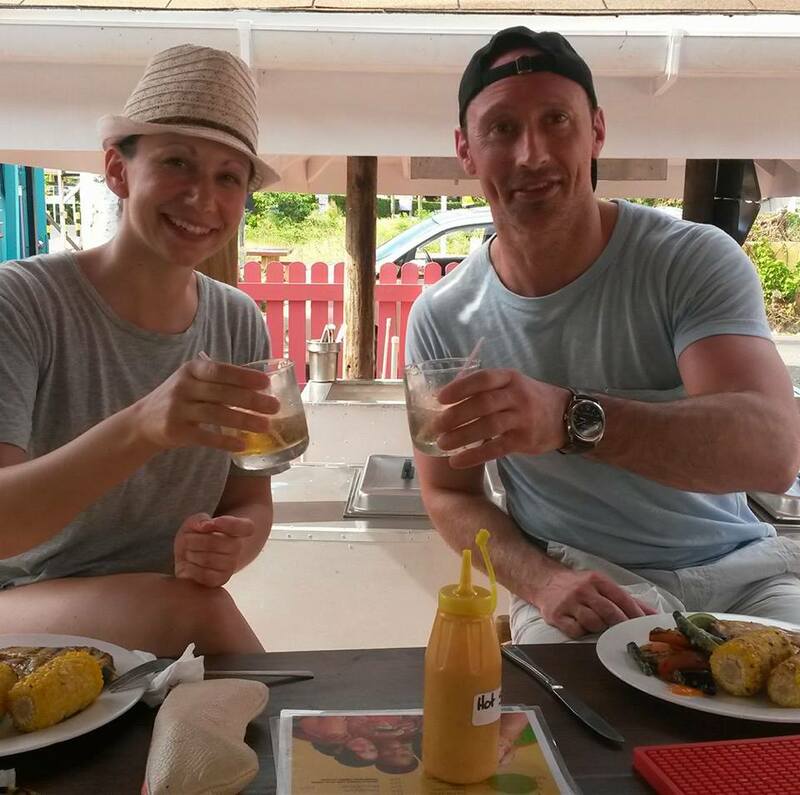 We have a roadside bar, wide seating area, and great parking. 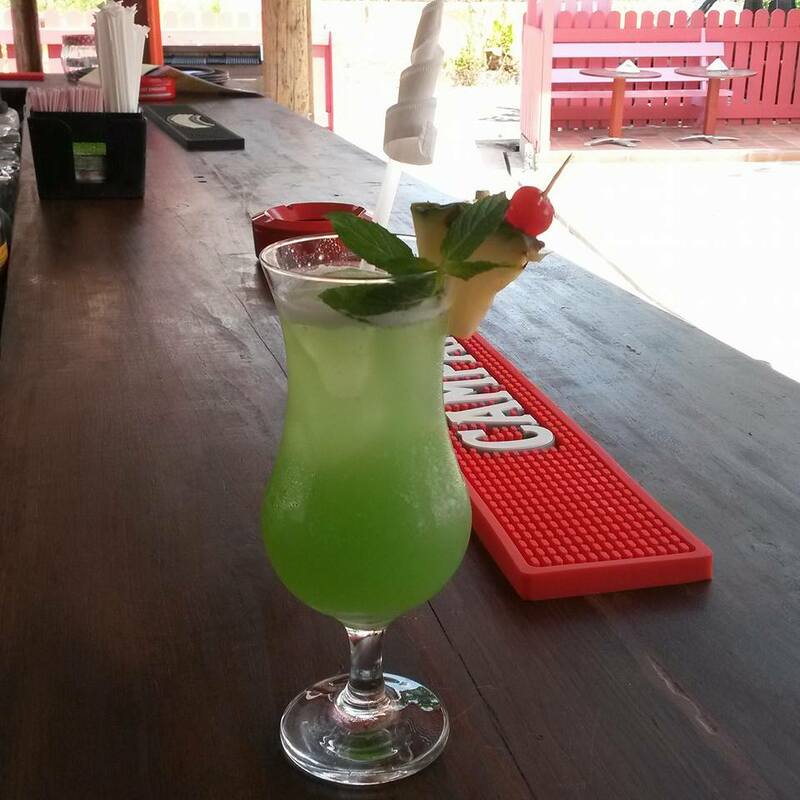 We serve delicious meals ( lunch & dinner ) with lunch starting 12 pm and dinner starting at 7 pm. 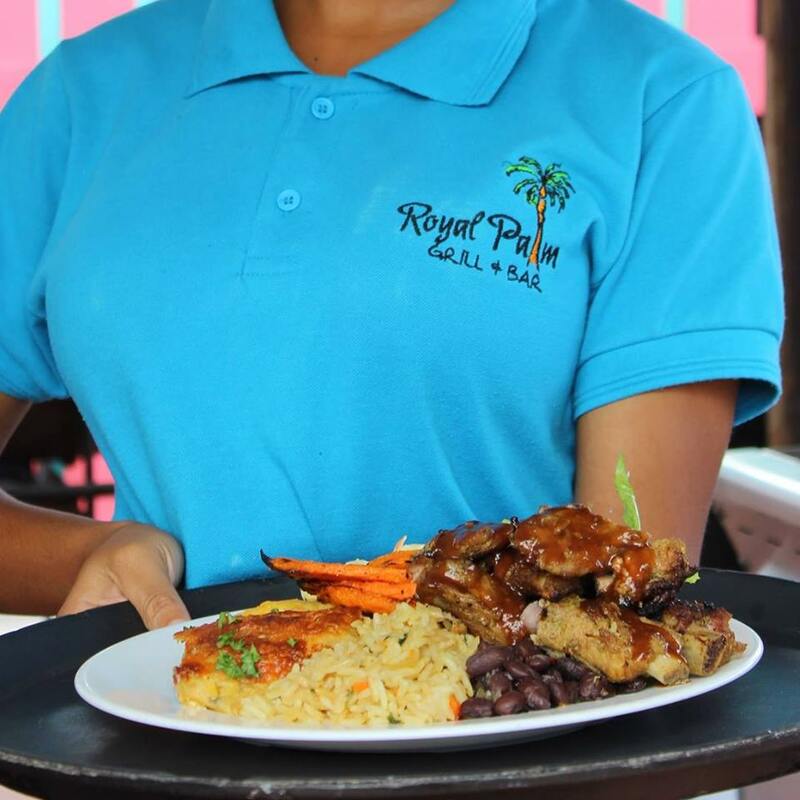 All our meats are grilled example chicken, fish, pork, lambi and prices vary from $25XCD and up. 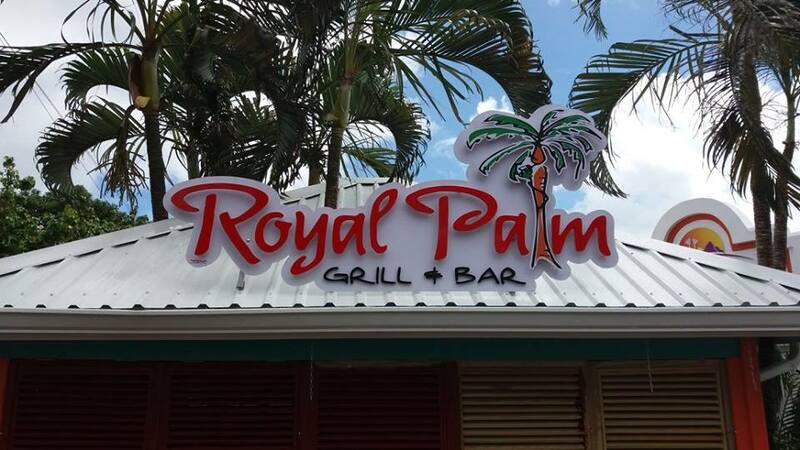 Let’s not forget our wonderful staff which makes Royal Palm what it is today. You will not find great customer service like this anywhere else. 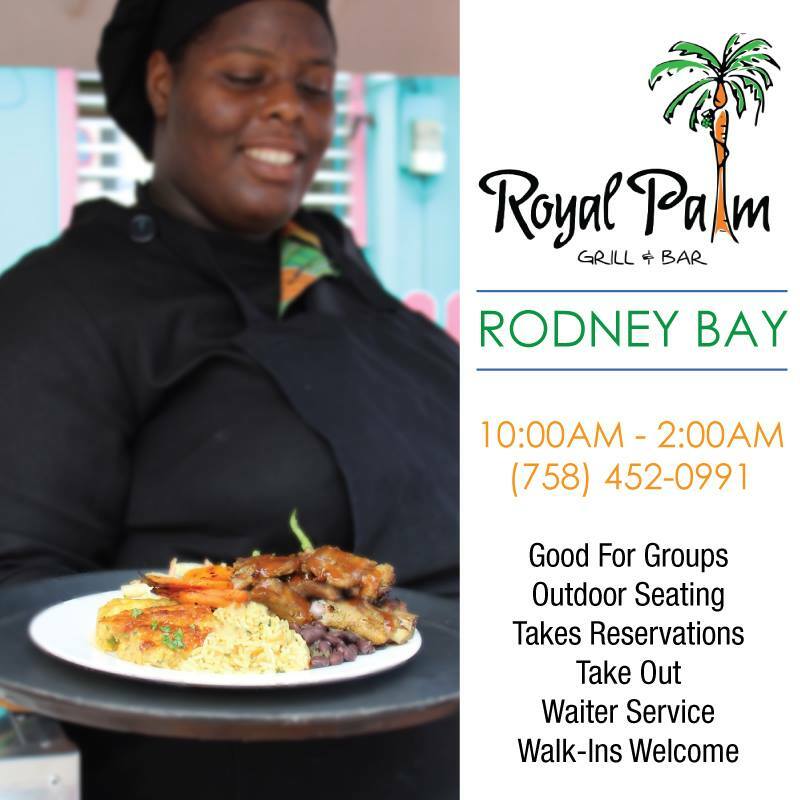 Be sure to check us out whenever you’re in Rodney Bay!